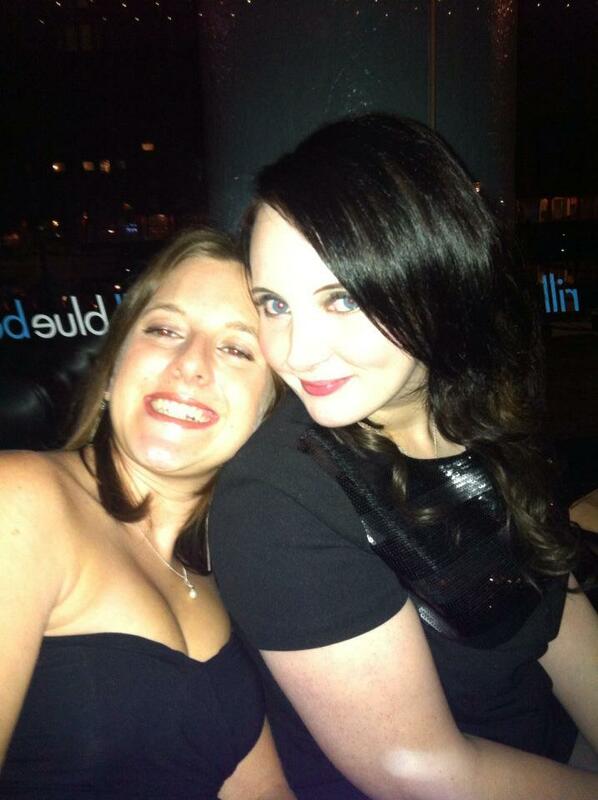 This weekend I went to Liverpool for a belated birthday celebration. Being a Christmas Eve baby has its pitfalls, once of which being an absolute nightmare to organise said birthday celebrations anywhere near my actual day of birth. So off I went up north for a weekend in the ‘pool two months late, armed with mojito in a bottle (thanks M&S) and a pack of glow sticks. I’m so classy. I’d never been up that far before, being more of a Bristol kind of girl, but I’ve totally and utterly fallen head over heels in love. The place is incredible – amazing shops, fab bars, a passion for The Beatles, docks that I could walk around all day and restaurants overlooking water. The girls are a whole other level, adorned in so many sparkles it looked like Strictly Come Dancing threw up on them and beehives that Hairspray would be proud of; I bloody loved it! I couldn’t stop staring at their immaculate makeup and big (giant, huge) hair… How they hell do they manage to do all that on a daily basis? Whatever they’re on I want some. 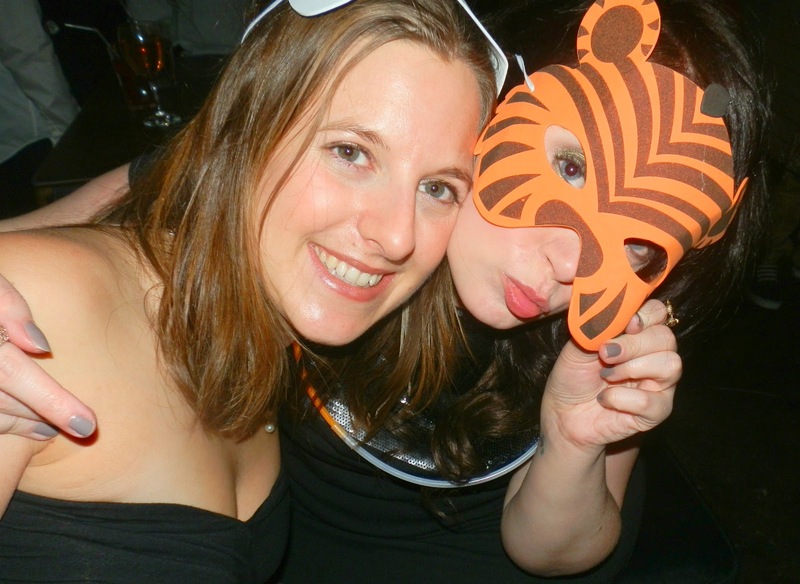 Anyway, here are a few pics from the weekend, just so you can see me in a tiger mask.